Today marks the 75th anniversary of the surprise attack on the U.S. Naval Base at Pearl Harbor Hawaii. 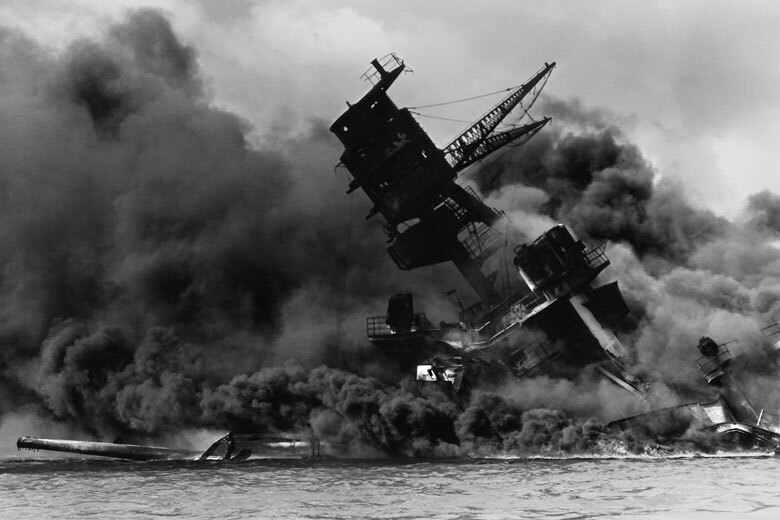 In addition to taking the lives of 2,403 Americans, the attack led to the United States entering into World War II. We’d like to take the time today to remember and honor all those that gave their lives on this fateful day, 75 years ago. 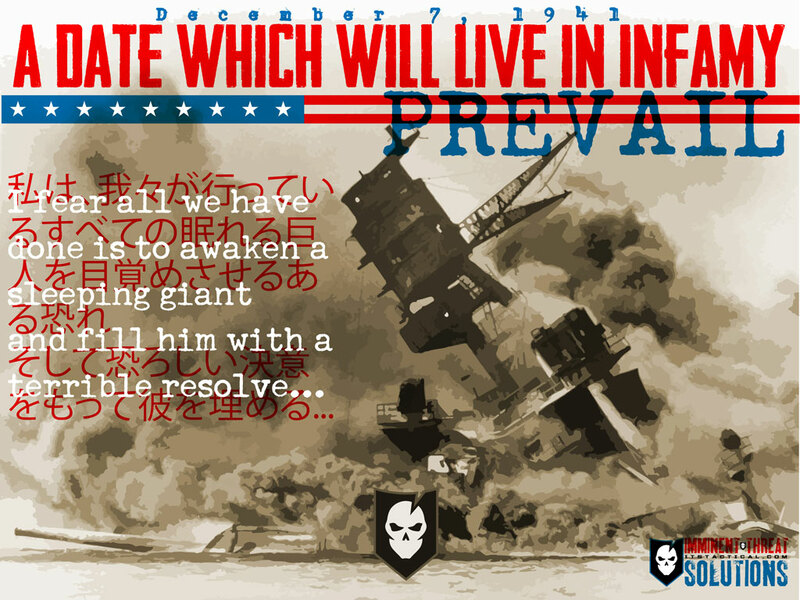 Commencing at 7:48AM on December 7th, 1941, two waves of Imperial Japanese fighter planes, bombers and torpedo planes launched from six aircraft carriers. Their objective was to destroy the important American fleet units, preventing any interference with the Japanese conquering of Southeast Asia. While the entire attack lasted only ninety minutes, eighteen ships were sunk or run aground. Nearly half of the American fatalities came from the explosion of the USS Arizona’s forward magazine exploding when it was hit by a modified 16 inch shell. 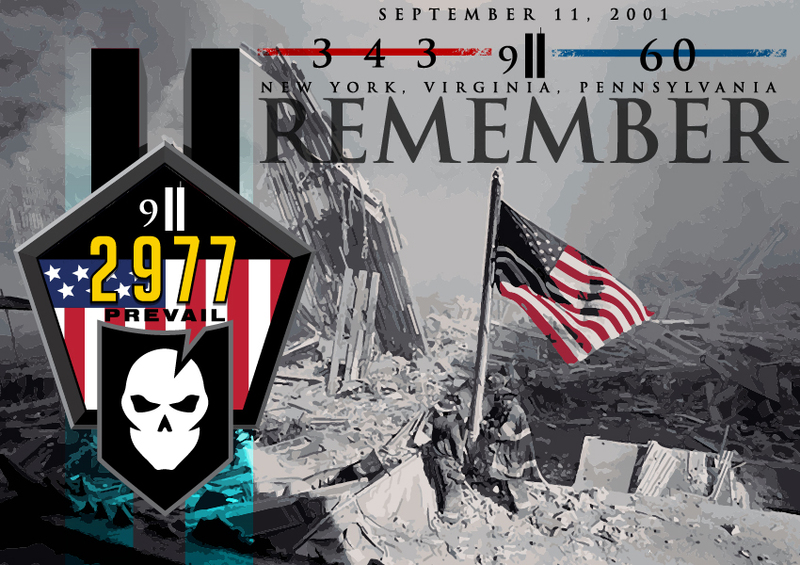 As no declaration of war had been made, all Americans killed during the attack were non-combatants. 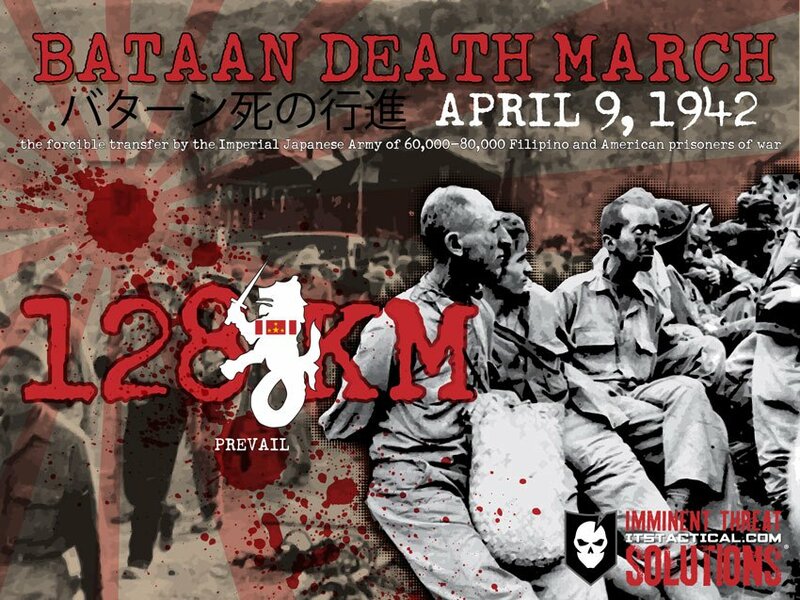 Due to this, the act was deemed a war crime at the Tokyo Trials in 1946. Built in 1962, the USS Arizona Memorial pays tribute to those that gave their lives during the attack and serves as a reminder of the events on that day. Accessible only by boat, the memorial sits on either side of the sunken hull of the Arizona, now declared a National Historic Landmark. The memorial offers visitors historical information about the attack and features three main parts; entry, assembly room and shrine. More than one million people visit the memorial each year to pay their respects. 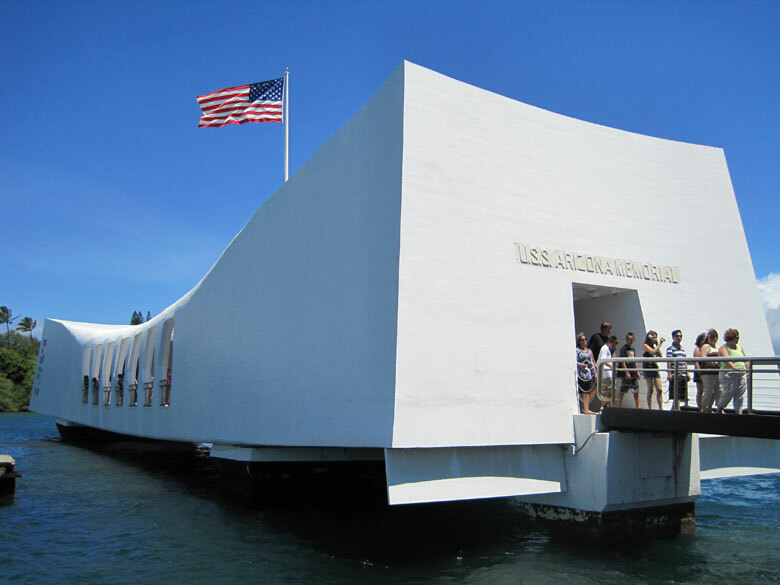 To honor the fallen, any U.S. Navy, Coast Guard or Merchant Marine vessel entering Pearl Harbor participates in what’s known as “manning the rails.” Those personnel serving on those ships stand at attention on the ship’s guard rails and salute the memorial of the USS Arizona. 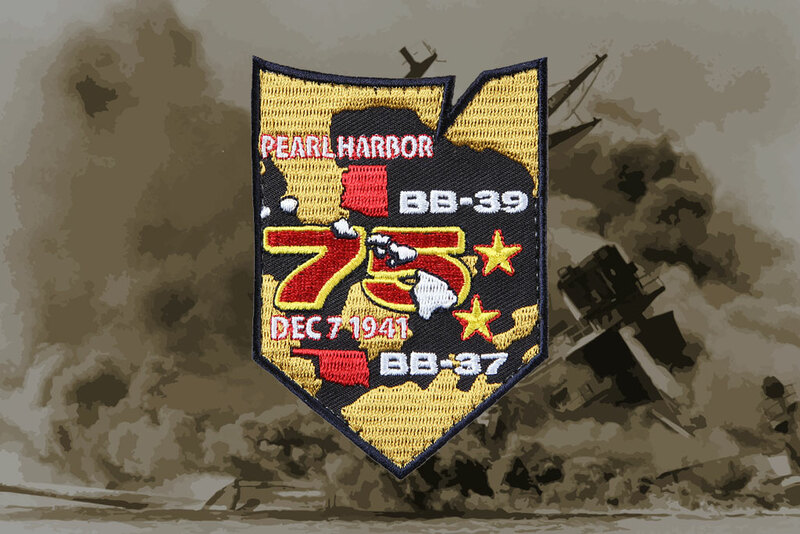 We’ve created the Pearl Harbor 75th Anniversary Morale Patch to honor those who gave their lives during the attack. Specifically highlighted on the patch are the U.S. States Arizona and Oklahoma, honoring the two battleships irreparably damaged in the attack, claiming the lives of 1,606 crew members. 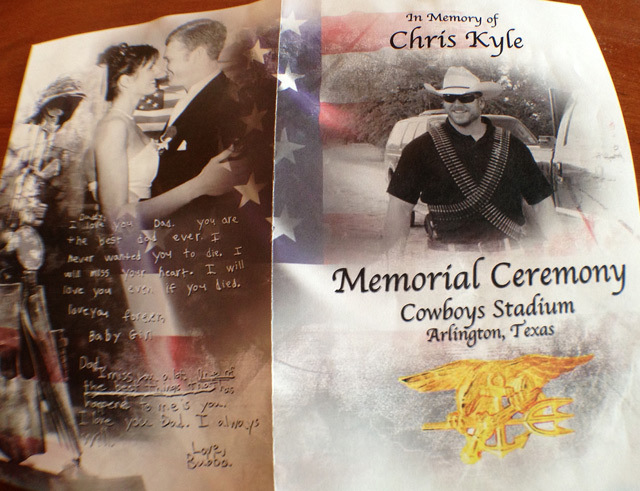 To purchase this memorial patch, please visit the ITS Store.